As the Cutting Crew once sang, “All for the mockingbird, they broke one by one.” Let’s hope that we see Bobbi Morse continue to break HYDRA operatives in season two of Agents of SHIELD. Bobbi Morse and Jenna Simmons undercover work in HYDRA appeared to be well within the rules for being undercover. Simmons conducted the research on HYDRA’s plans and reported the information to her superiors to stop any unlawful activity. More importantly, Simmons did not appear to ever make a weapon or willfully take the life of an innocent. Correspondingly, Morse positioned herself to take Simmons’ hard drive prior to their escape, depriving HYDRA of any information that Agent Simmons learned during her undercover work. Now, did anyone else see the humor in Adrianne Palicki’s Mockingbird escaping in an invisible jet? 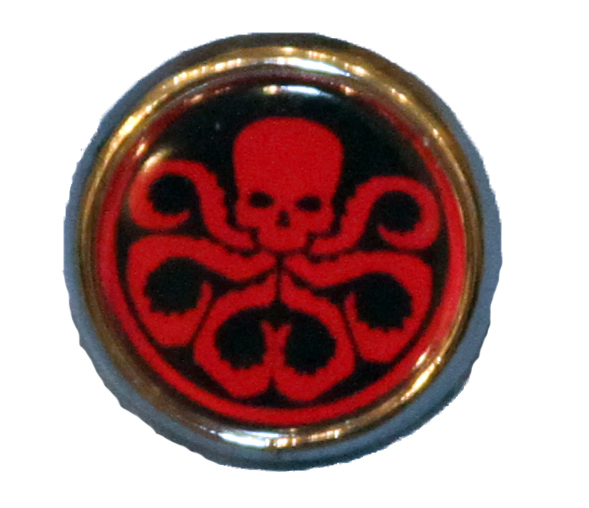 HYDRA added a new level of terrorism in the opening minutes of A Hen in the Wolf House: the targeting of Naval officers from an Anti-HYDRA unit at a wedding with poisoned champagne based on the 084 Obelisk. Right out of the gate, we see a conspiracy to murder members of the armed forces and civilians with a new bio-weapon of mass destruction. As we further learned in the episode, HYDRA has goals to make the weapon more effective to kill billions. The “HYDRA Dress White Wedding” was terrorism because of the use of weapons of mass destruction under 18 USCS § 2332a. HYDRA used the alien technology in a conspiracy to kill US citizens, in the United States, that required the use of interstate commerce (in this case, transit of roads and other means to move the weapons potentially across state lines). 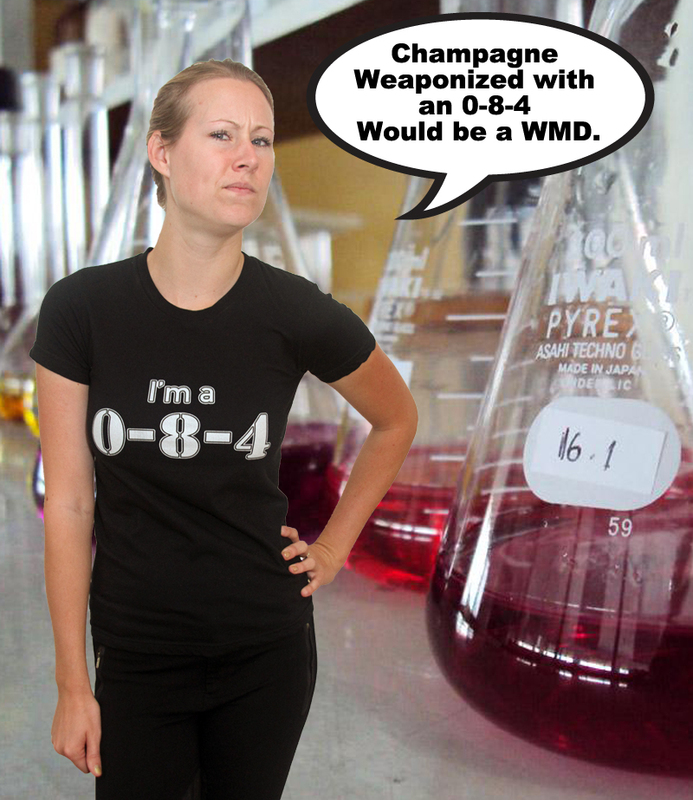 The chemical itself would be considered a WMD, because chemicals such as anthrax are considered a WMD. Provided that death was almost instant for many, Court could could easily find the weaponized champagne was in fact a “weapon of mass destruction.” Additional charges could be brought for targeting members of the US military and their families. The fact a new head of HYDRA is planning an extinction level event, we should expect many of the upcoming actions by Director Coulson and his team to be justified by the necessity defense.